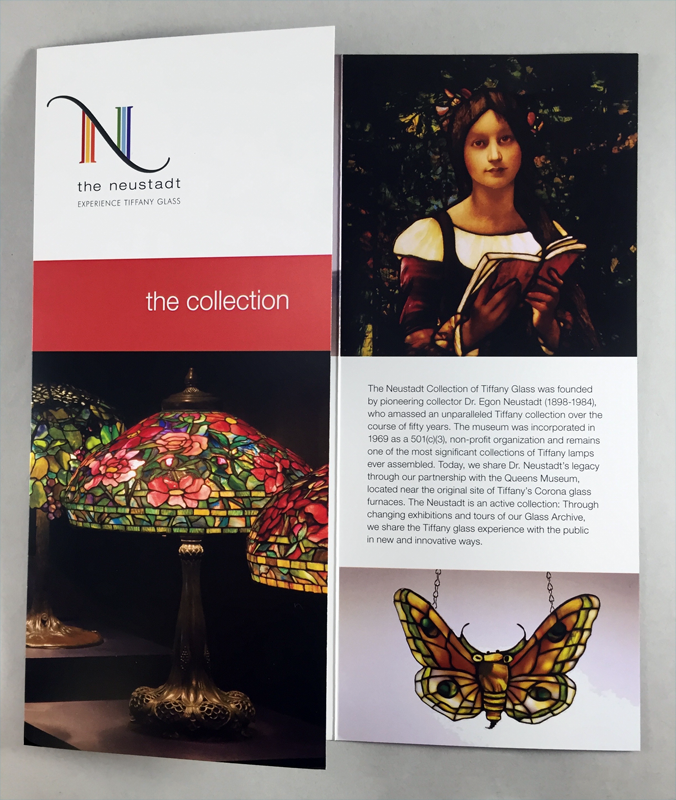 Close-up of a Tiffany lamp from The Neustadt's collection. Louis Comfort Tiffany was a uniquely American artist and craftsman. Stained-glass lamps and windows produced by his turn-of-the-century studios are a cherished and quintessential part of American culture. A significant portion of his extant works, and arguably some of his very best, was collected by Dr. Egon Neustadt and his wife Hildegard over a six decade span. 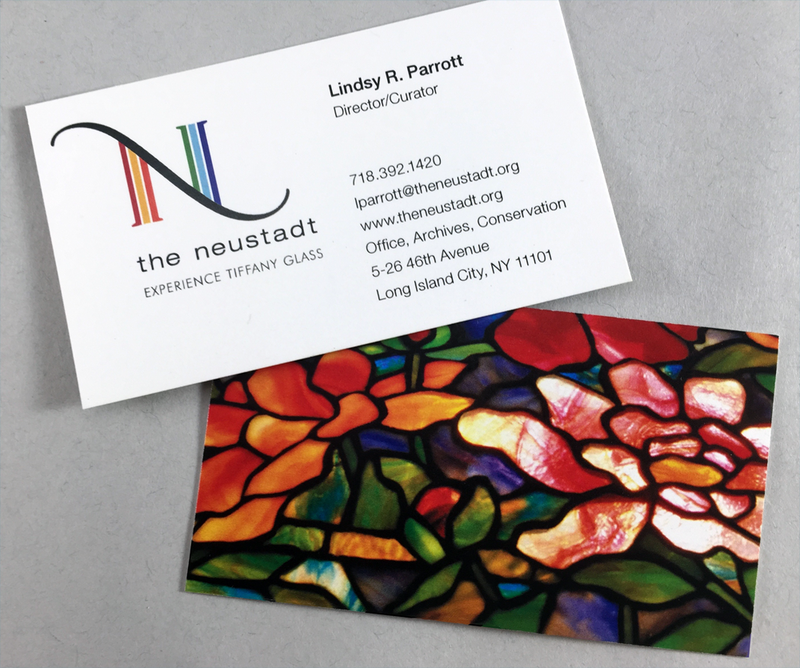 A sizeable portion of Neustadt's collection was donated to an eponymous foundation located in Queens, New York. 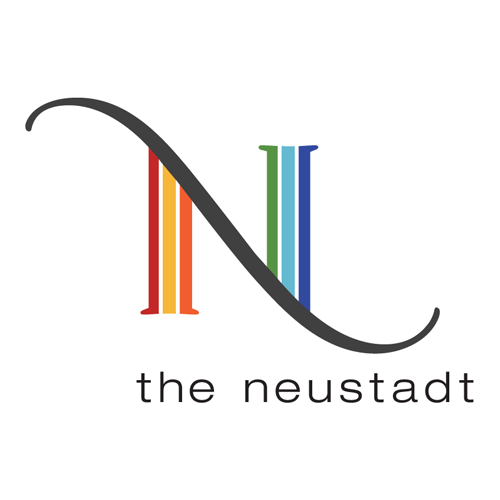 When the Neustadt Collection launched a program of heightened public outreach and greater visibility for this priceless collection, they asked us for a new logo, name and a modern website. 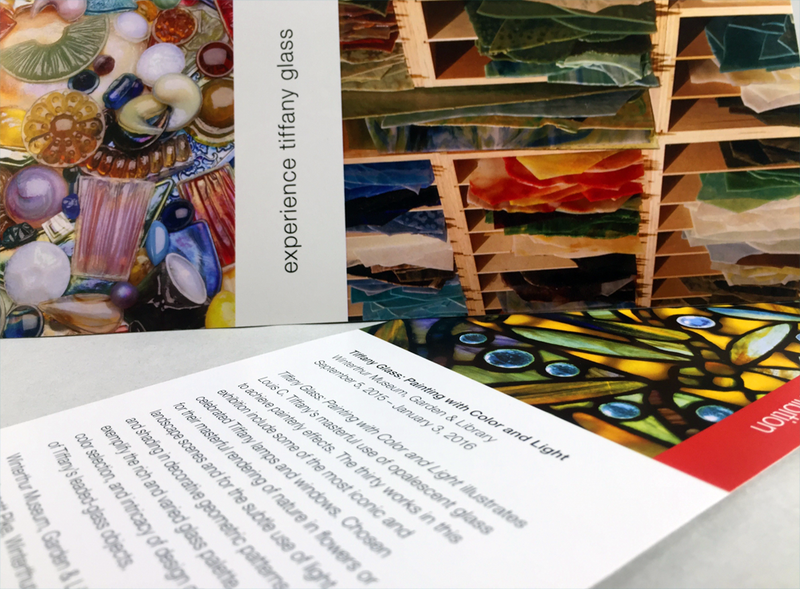 Working closely with the Collection's board and director, we helped reshape their vision, plans, strategy, PR, and messaging, all with an eye to garnering greater public awareness and support. This focused and integrated approach has yielded consistent dividends, beginning within weeks of its first implementation. 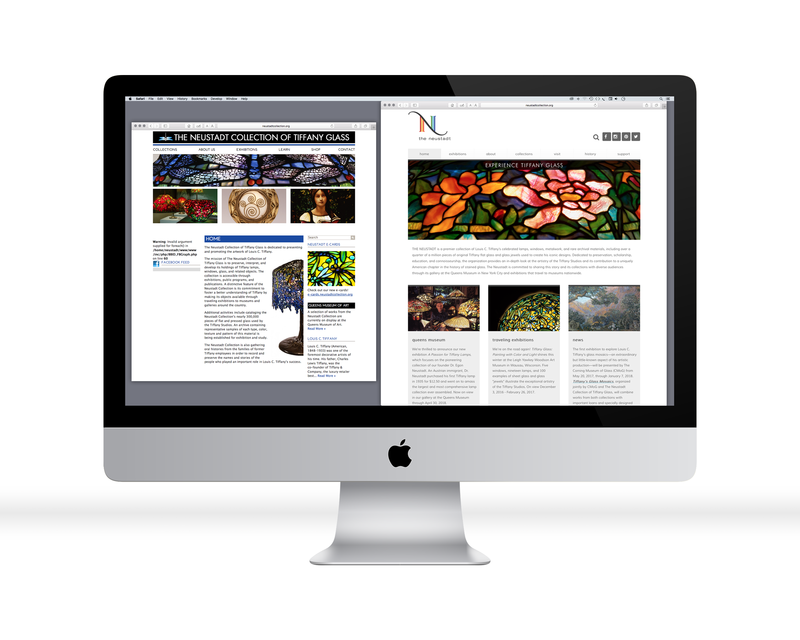 In addition, the website we designed and launched has received widespread appreciation, and we are now engaged to design and produce a comprehensive catalog of this stunning collection. 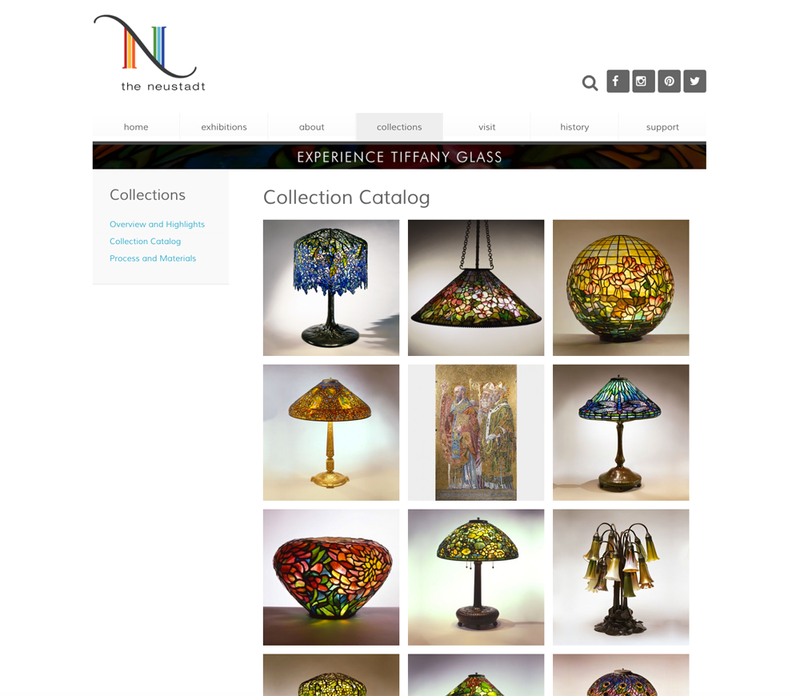 Now the world can see what we've known all along; The Neustadt Collection is a real glass act! 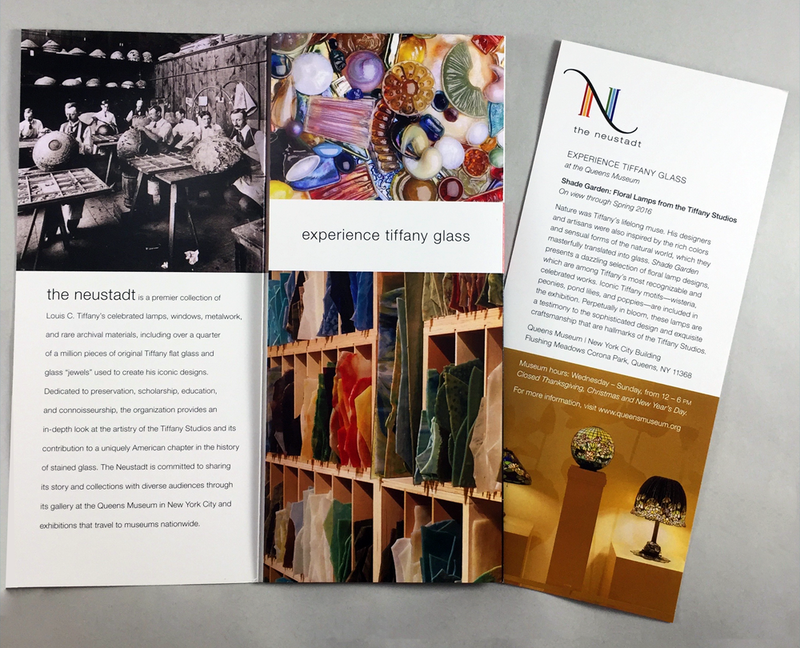 "The wonderful work we have accomplished with Evergreen has invigorated our discussions about The Neustadt’s future and we see you as a most valuable partner in sharing our message and our collection with the public."